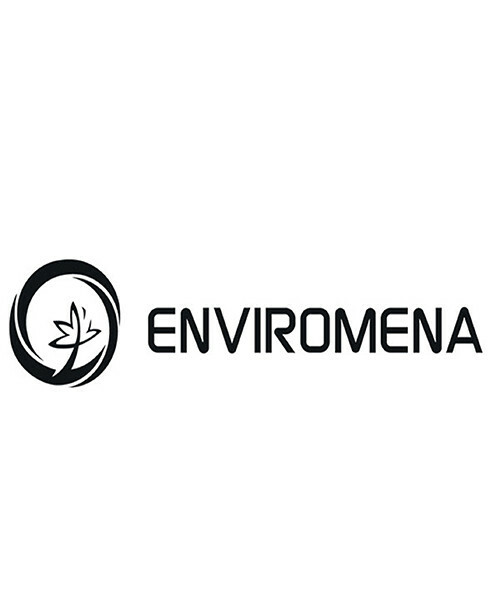 Enviromena Power Systems, headquartered in Abu Dhabi, is the leading developer of solar projects in the Middle East and North Africa (MENA) environment applies sustainable construction practices and is a Carbon Neutral company. It offsets corporate greenhouse gas emissions by using concrete with a recycled component (GGBS) and by minimizing steel use. In addition, it implements a comprehensive in-house recycling program. Environment employs local contractors and suppliers in order to minimize transportation emissions and it reuses materials across sites while avoiding environmentally unfriendly construction materials. The company organizes monthly educational awareness campaigns to promote a better understanding of the impact of solar energy. It is the winner of several prestigious environmental awards.